Icelanders love their Icelandic snacks, both savory and sweet. We have all the standards such as Snickers, Mars and Kit Kat and we love them, but our most favorite is the Icelandic snacks. They are often quite smelly, like the dried fish and the various licorice candies. Below you can see a short list of our favorite snacks and candies. If you want to try Icelandic sweets, it would be better if you liked licorice because about 75% of all candy has licorice in it and even if it initially did not have it, it has now been added to it. Lava cheese is one of Iceland’s newest snacks. It is made from cheese, and the name comes from the lava-like look of the snack. The founders, Jósep and Guðmundur Páll, got the idea for the snack after they agreed that the best cheese was the leftover melted cheese from a grilled cheese sandwich. 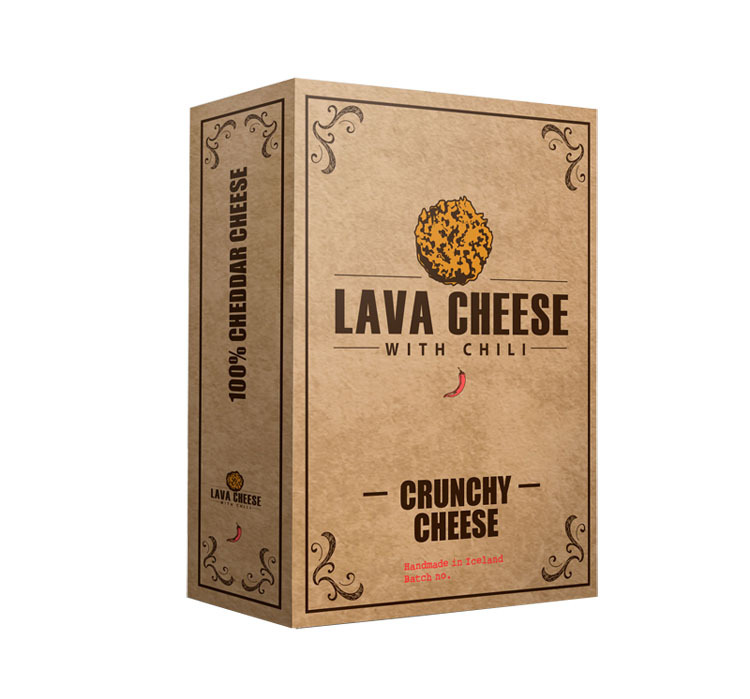 You can choose from regular Lava Cheese, Lava Cheese with licorice root or with chili. 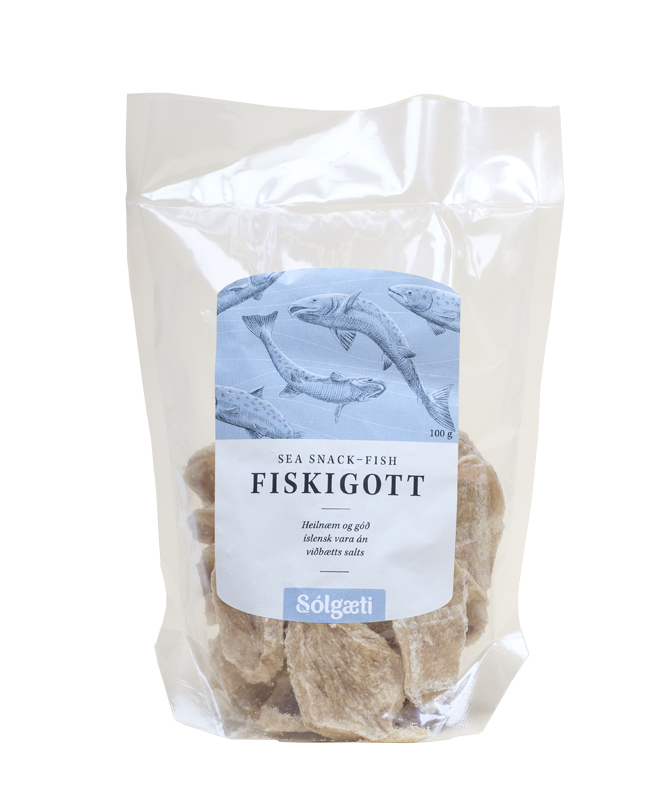 Dried fish, it is one of the stables of Icelandic cuisine. Dried fish was often used instead of bread in the days of yore when wheat was something only the rich (and not even them sometimes) could afford. 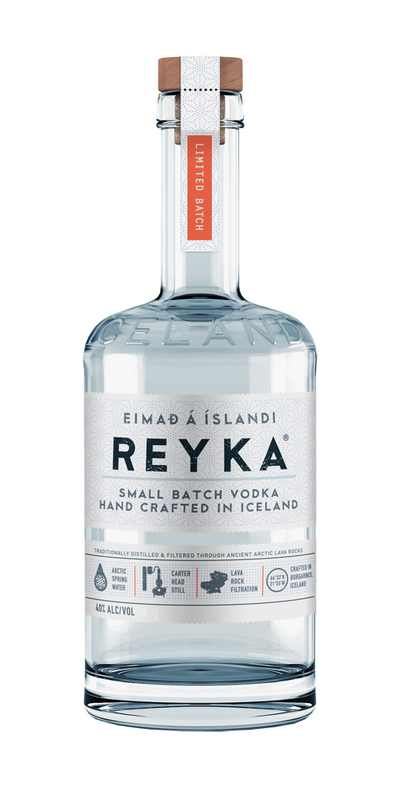 Today, it is one of Icelanders’ favorite snack. We recommend eating it with a hefty amount of butter. Yum! 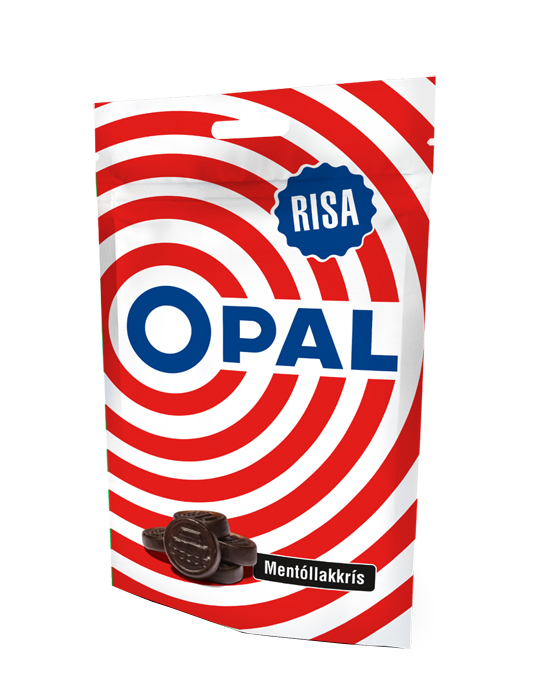 Ópal is very popular and is licorice pastilles. Amongst ingredients is both sal ammoniac and licorice essence. You can get it in two colors green and red and both with or without sugar. The candy is so popular that it has been made into a liquor. Icelanders call it “pepper coated” because it tastes a little bit like Turkish pepper candy, but the ingredients are licorice and sal ammoniac. You can get licorice coated Tópas (very similar to Ópal and like Ópal, also a liquor), licorice-filled licorice laces and chocolate covered licorice coated with licorice to name a few. 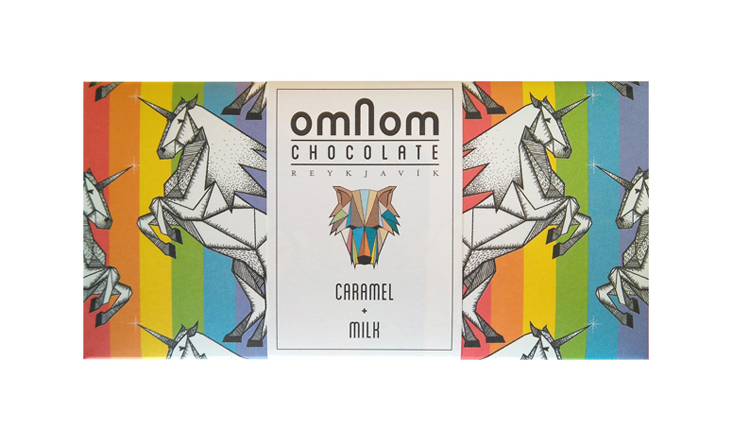 Icelandic ProductsOmnom, the ultimate feel-good chocolate!